Implant dentistry presents a shift in treatments and treatment planning to achieve the deserved outcome for you, the patient. 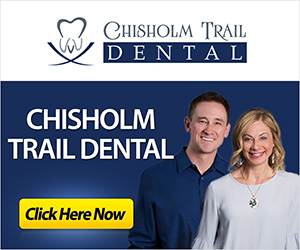 In successful modern and implant dentistry, the patient should be presented with all available options so that they can make an educated decision regarding their dental and overall health. 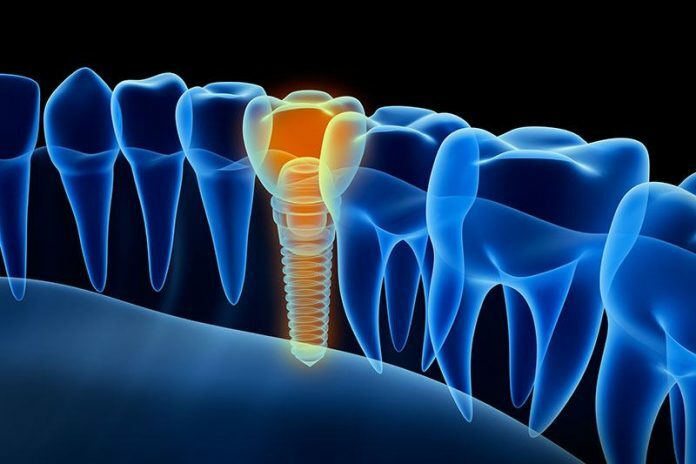 Professor G. Krekeler of the University of Freiburg, Germany, states that these days, it is impossible to consider modern dentistry without dental implants. Dental Implants for Baby Boomers is an important concept that cannot be ignored.